IMPORTANT ANNOUNCEMENT: This event is limited to 120 bowlers. To plan for the full field, we will be starting announcements and practice at 10:45am. Please make sure you get there before 10:30am to help us start this event on time. The bowling center has some groups and leagues bowling on this day, and we want to make sure everything starts on time. Also, please let me know in advance if you plan on attending this event. Also, match play rounds will be limited to the top 16 now. The top 1/4 of the field will still cash as usual. But we have to limit match play to the top 16 in order to make the times and lane availability work out. With 92 bowlers or fewer, the cut would've been the top 16 anyway. as we never have more BYES in the first round than matches being bowled. This event is looking like it's going to be pretty big, and we are super excited to bring MSBS to Cleveland once again! 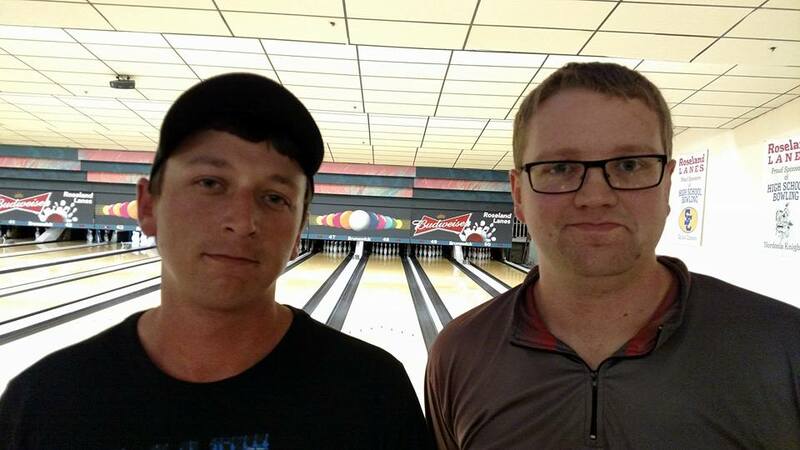 Match Play: Cut to top 16 (based on 61-120 entries), then bowlers are seeded into a bracket. 2-game matches until top 4 remain. Stepladder for Top 4.